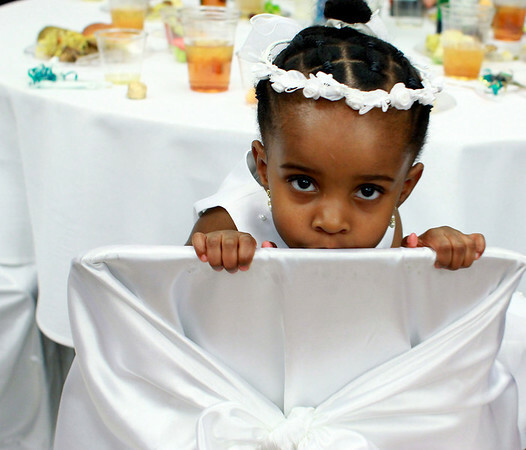 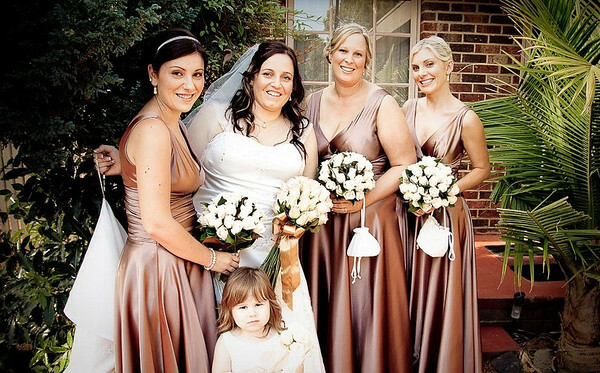 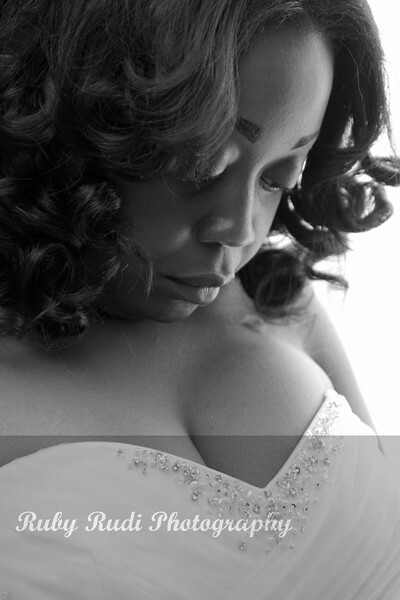 Jackson Mississippi Photographers | Castle Hill Pavilion | (Shannon and Orlando Hill). 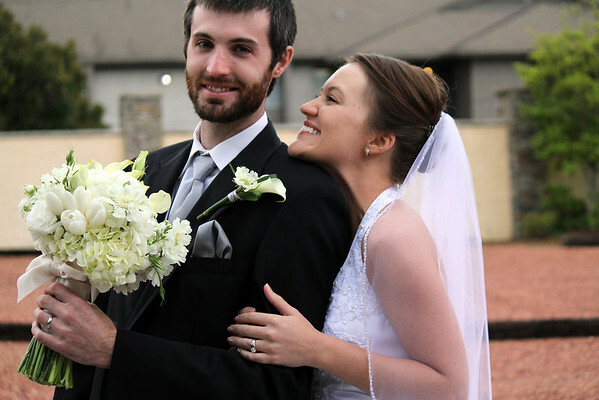 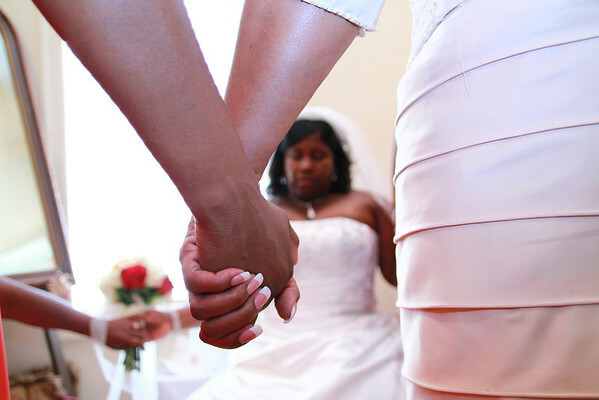 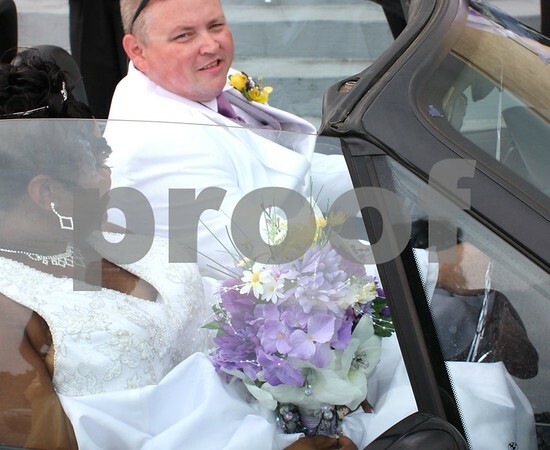 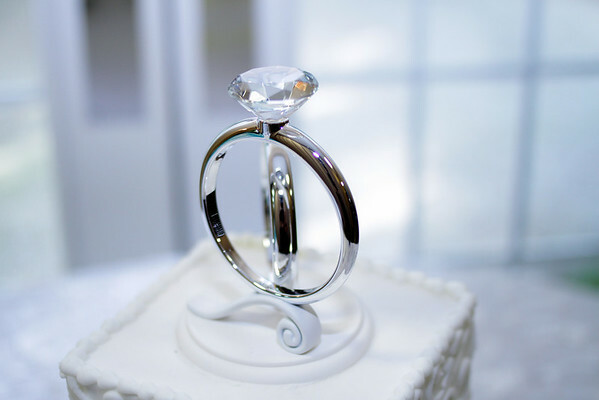 (Wilcots Wedding) Jackson Mississippi professional wedding & event photography. 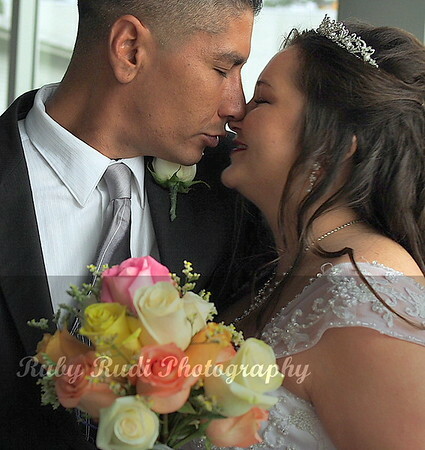 Heather and Tom-Photographers on the Gulf Coast of Mississippi-rubyrudi. 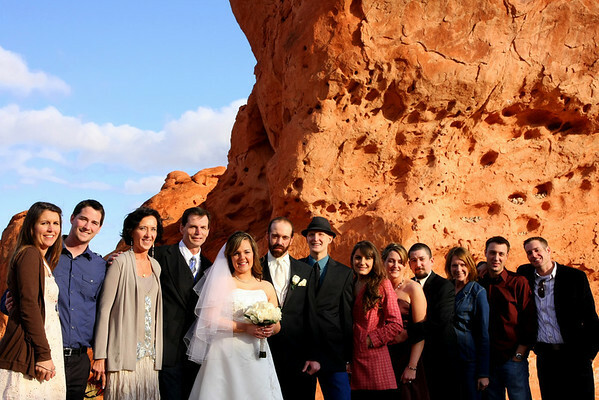 Hawkins Wedding Mar. 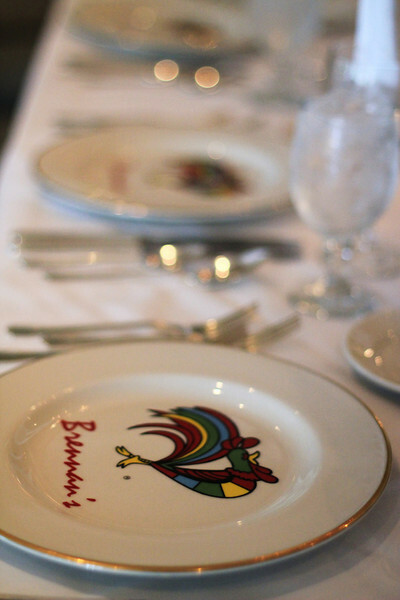 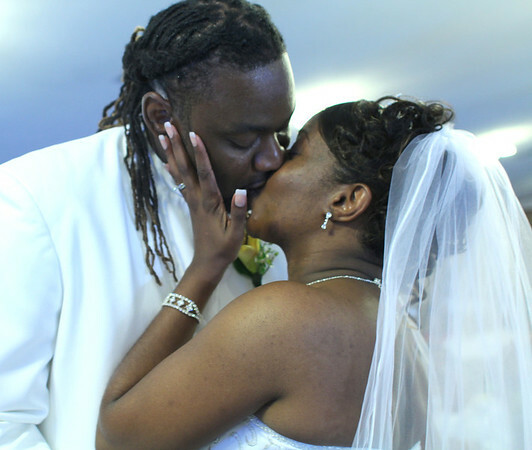 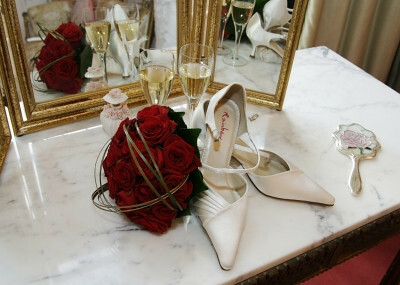 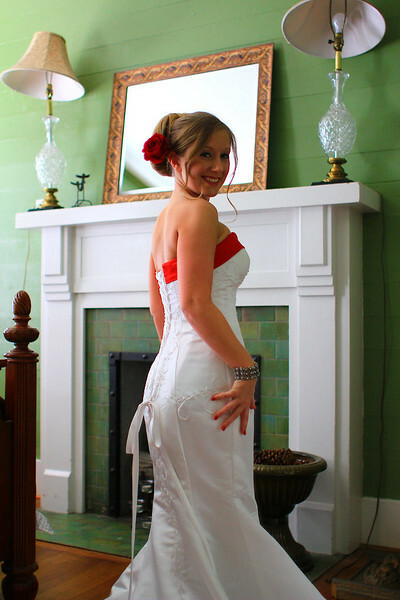 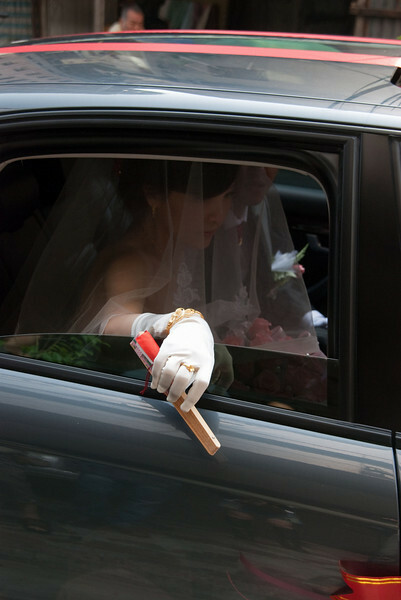 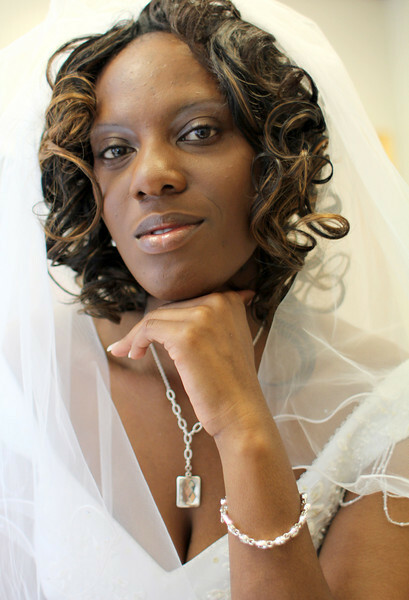 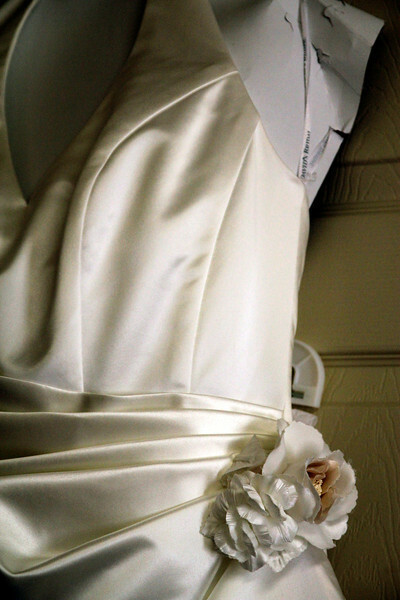 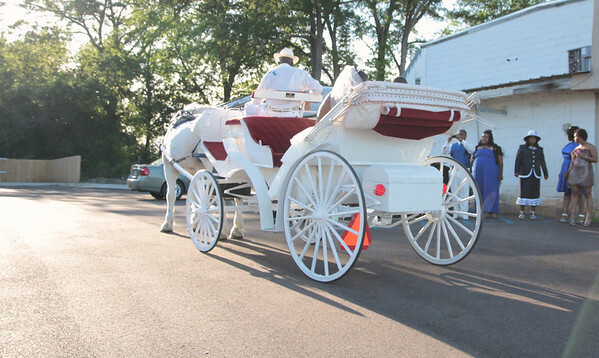 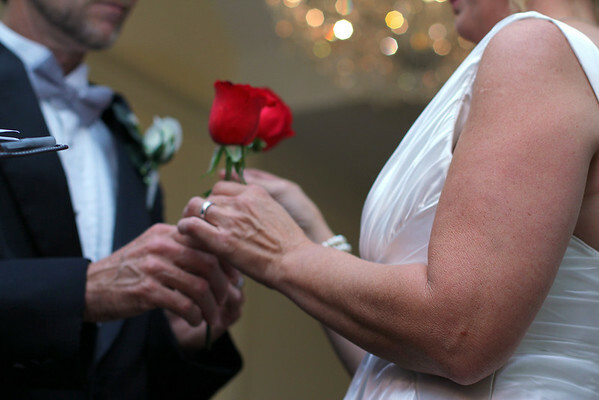 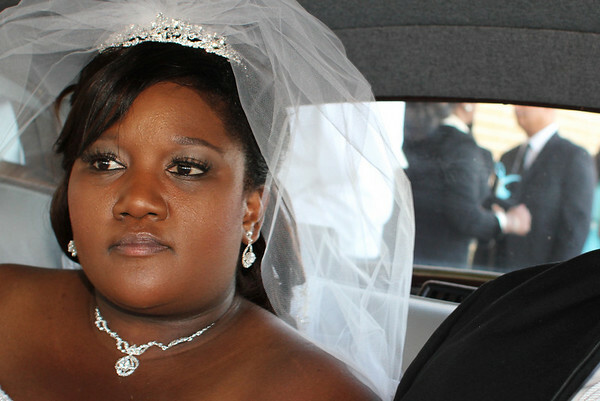 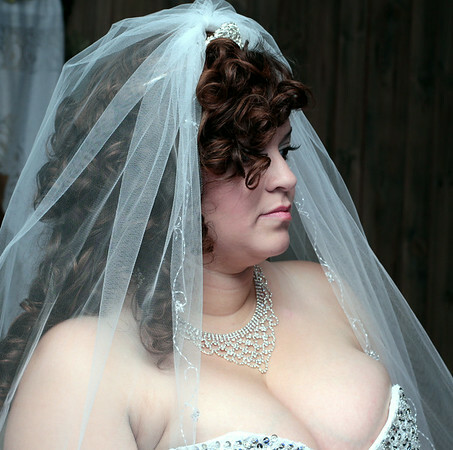 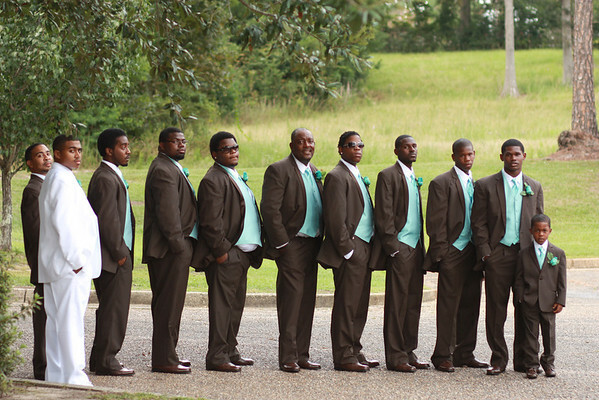 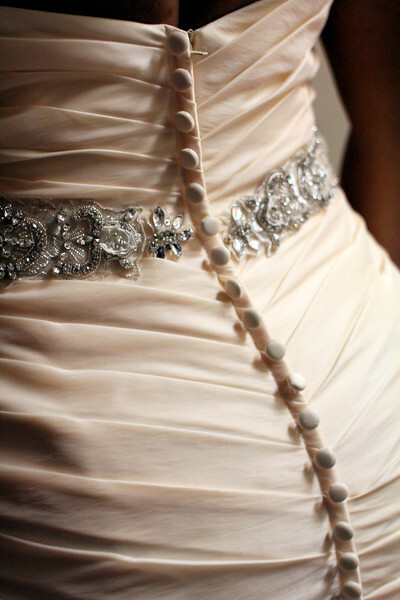 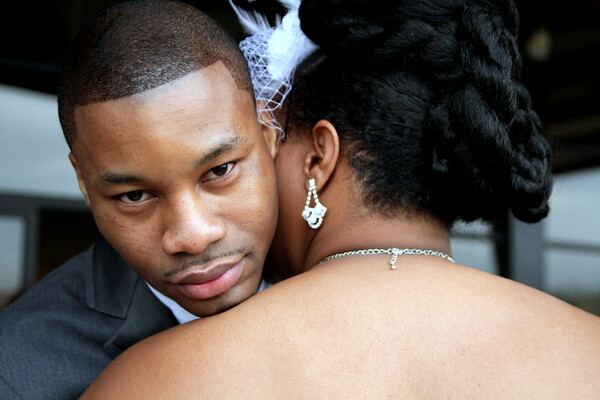 12, 2011-By Jackson, MS. wedding photographer Ruby Rudi. 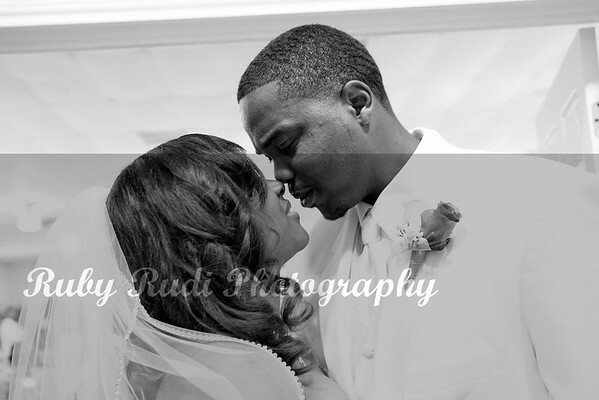 (Sitaniel and Jonathan Wimbley) Wedding Photographer-Rudyrudi of Jackson, MS.
Mississippi Photographers | Natchez, MS. | Terrance and Natalia Stokes_Photographers Jackson, MS.
(Winnie and Oliver) Photographers Waynesboro, Mississippi by-Rubyrudi. 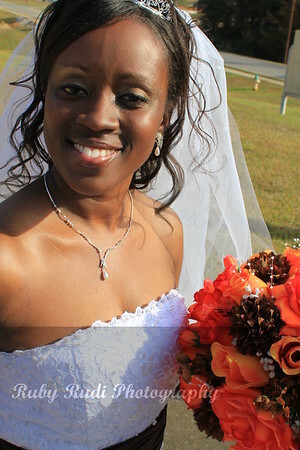 Affordable Photography in Hattiesburg, MS._RubyRudi of Jackson, MS.
High Fashion Wedding photography by Rubyrudi of Merdian, Mississippi. 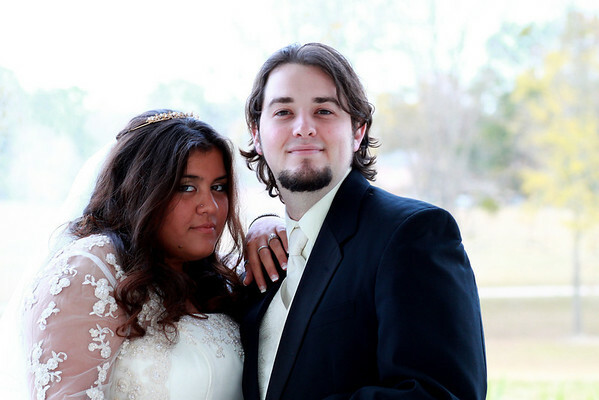 Photographers | Florence, Mississippi | (Noor and Simon). 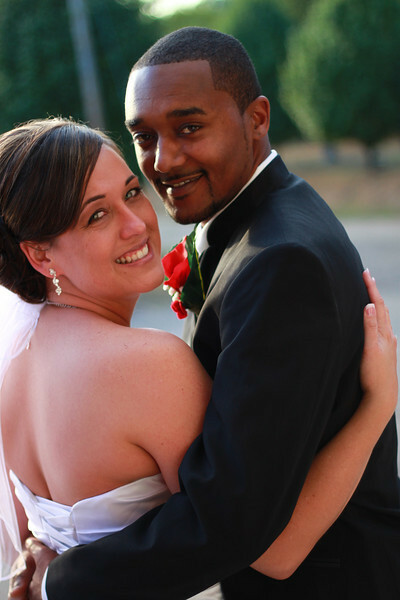 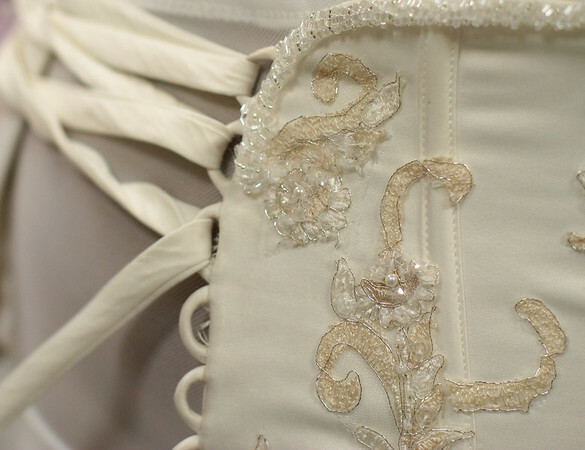 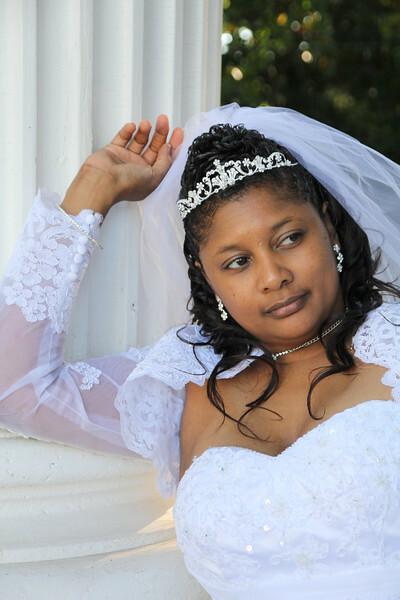 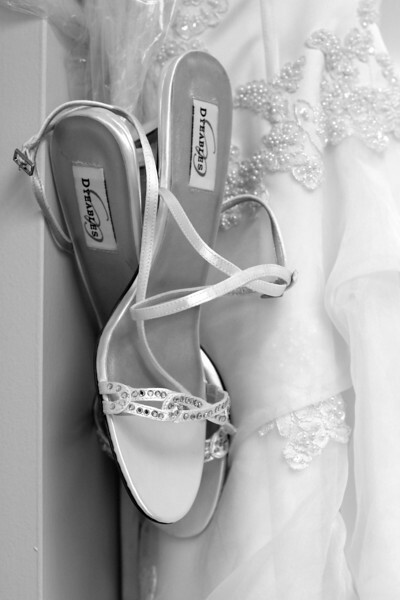 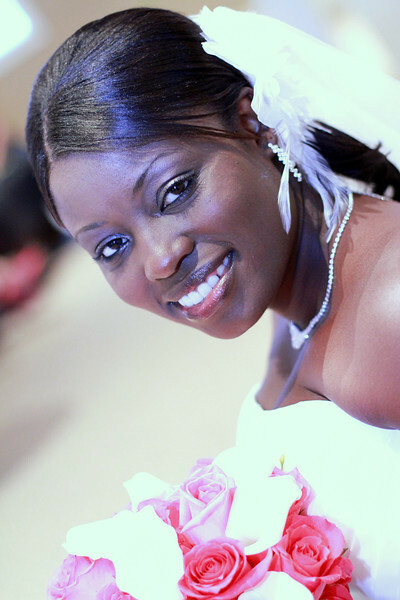 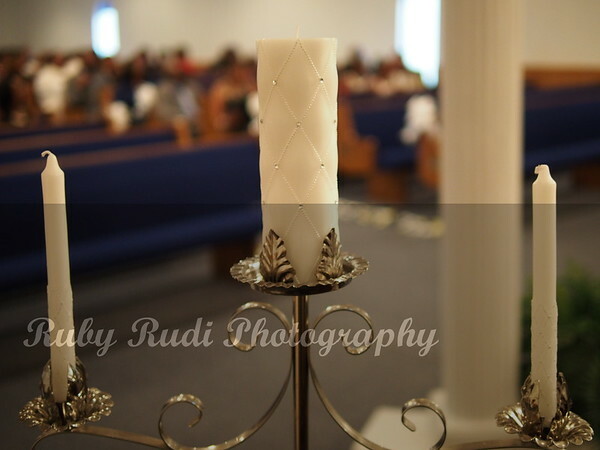 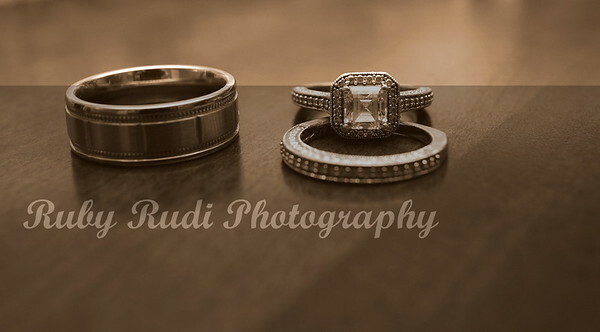 Naval Base- Meridian Mississippi - wedding-(Anitra and Eugene) Merdian MS wedding photographer-Ruby Rudi. 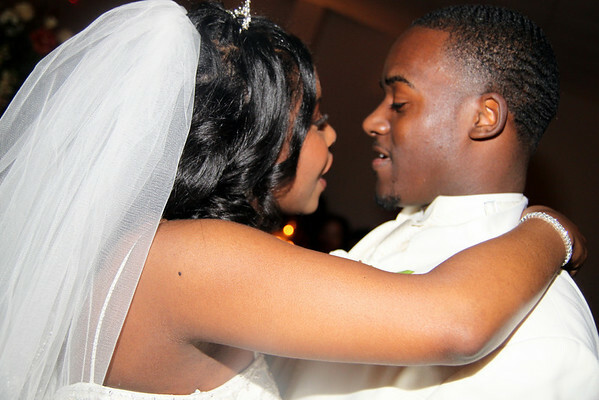 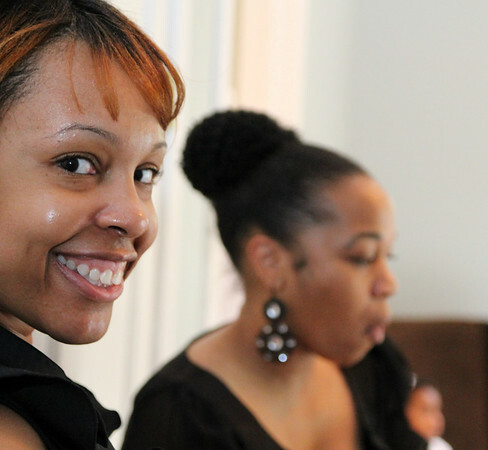 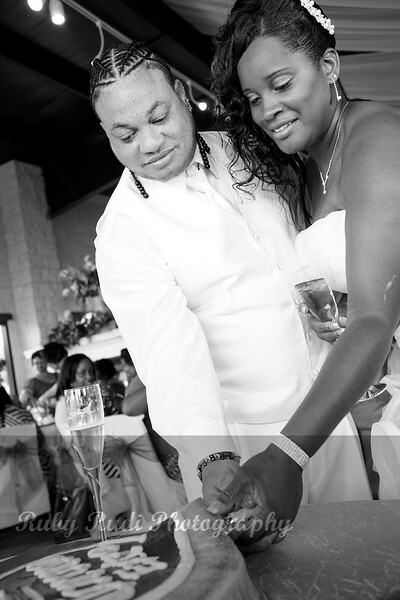 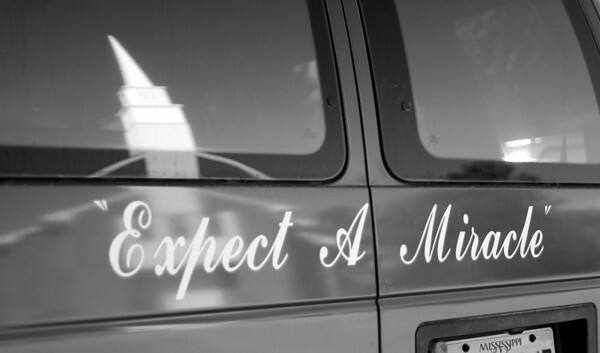 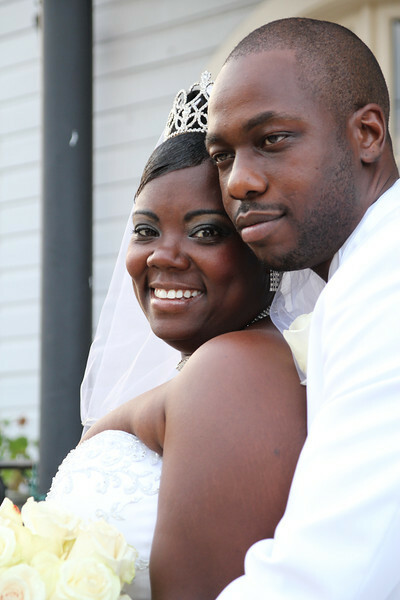 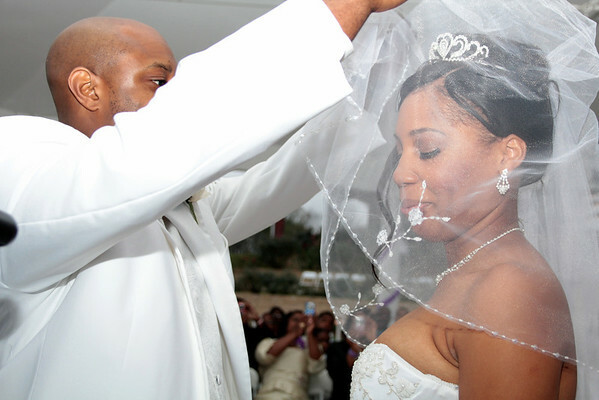 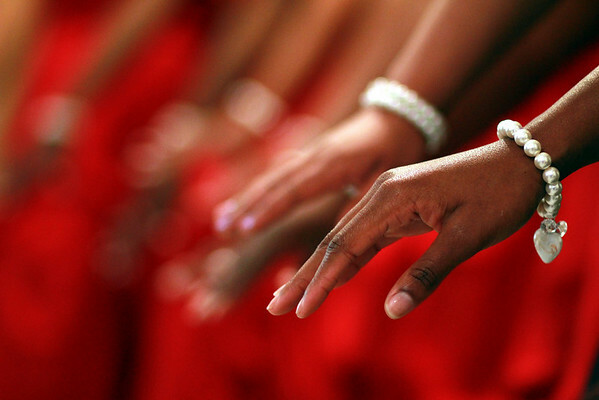 EVENT PHOTOGRAPHERS | MERIDIAN, MS. | Lashon and Clifton. 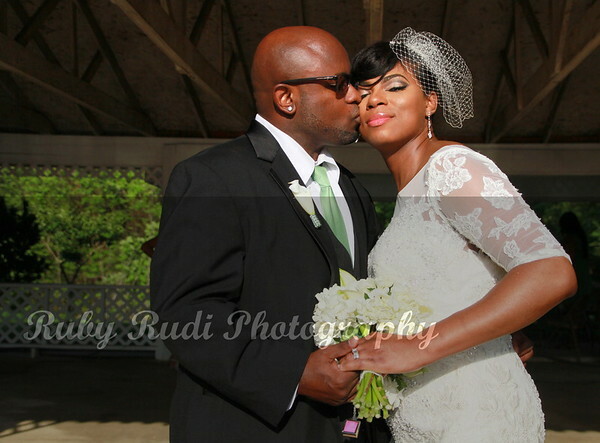 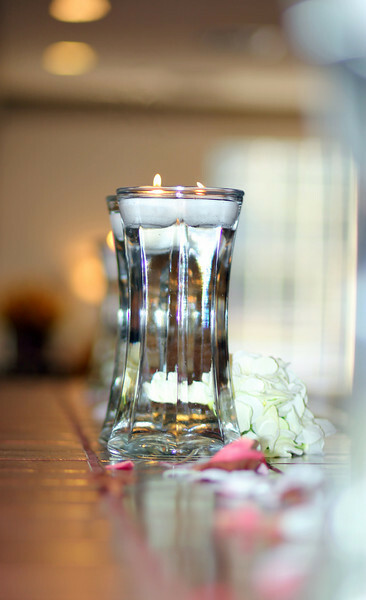 Wedding Venues in Jackson Mississippi | Jones-Armstrong Wedding_By Photographer Ruby Rudi Of Jackson, MS.